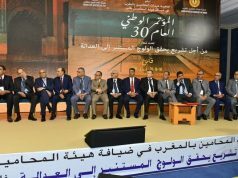 The discussions will be around the condition of political activists detained in Morocco, especially Hirak Rif detainees. 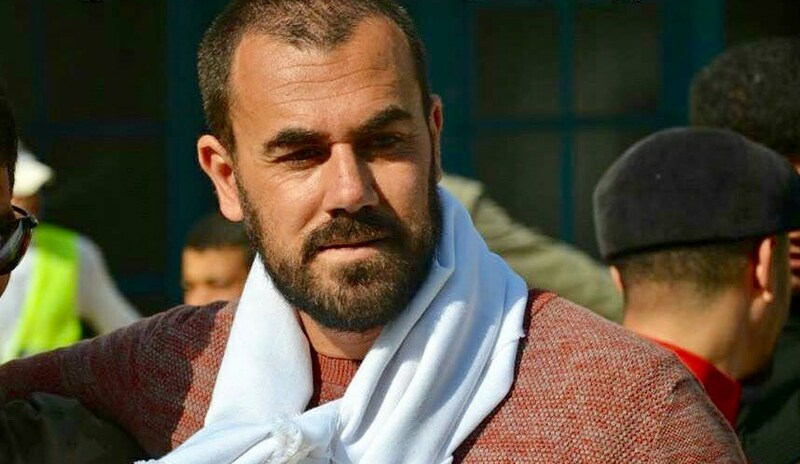 Rabat – The father of imprisoned political activist Nasser Zefzafi will take part in a public meeting in Lille, France, to discuss the situation of political prisoners in Morocco, on Saturday. 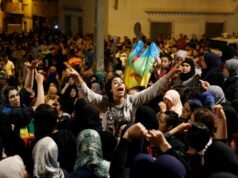 The Support Committee for the Hirak Rif in France wrote in a communique obtained by Morocco World News that the meeting would especially focus on Hirak Rif prisoners. According to the statement, the meeting will begin at 6 p.m., at the Bocquet event room in the Hellemmes metro area. 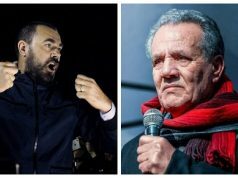 Ahmed Zefzafi, the father of Nasser Zefzafi, known as a leader of the Hirak Rif protests that broke out in Morocco in late 2016, spoke despondently in Rabat after his son’s arrest in 2017. “Our children are on a hunger strike and no one cares about them except their families,” Ahmed Zefzafi added. He then asked about the role of political parties and dignitaries in neglecting his son and other activists. 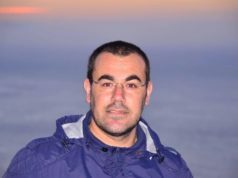 Police arrested Nasser Zefzafi on May 29, 2017. 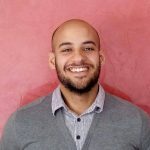 On June 26, a Casablanca court sentenced him to 20 years in prison. 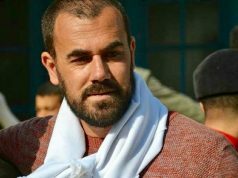 In the appeal hearing of Hirak detainees on January 14, Zefzafi abstained from attending because of what he called the “absence of fair trial conditions.” He announced he would boycott the rest of his appeal hearings. 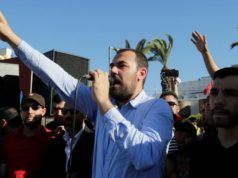 The court has not yet ruled on Zefzafi’s appeal.